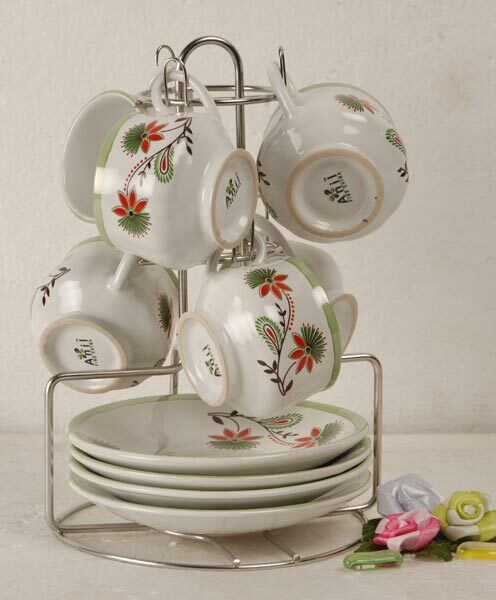 We offer a comprehensive range of Stainless Steel Cup and Saucer Stands in Morbi, Gujarat. 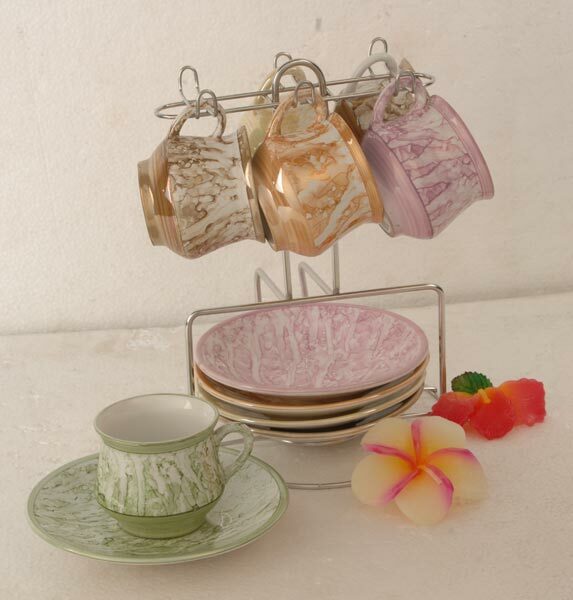 Our Cup and Saucer stands are available in variety of sizes as per the need of customer. Stainless Steel Cup and Saucer Stands, we offer, are manufactured using high-grade stainless steel, thus are corrosion resistant and have longer life. 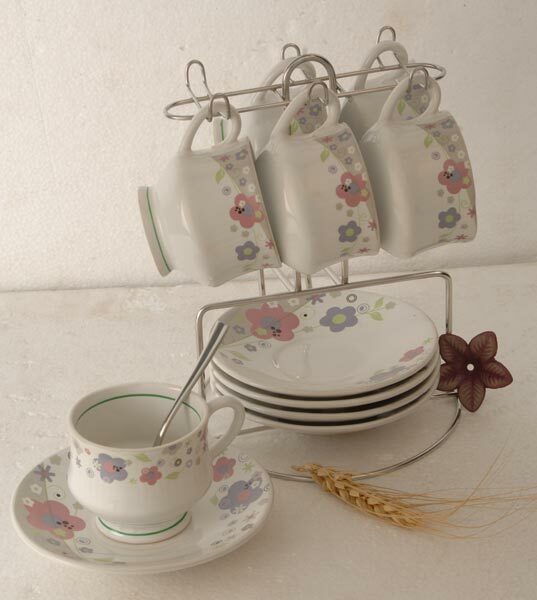 Our Stainless steel Cup and Saucer Stands are made available at reasonable prices.